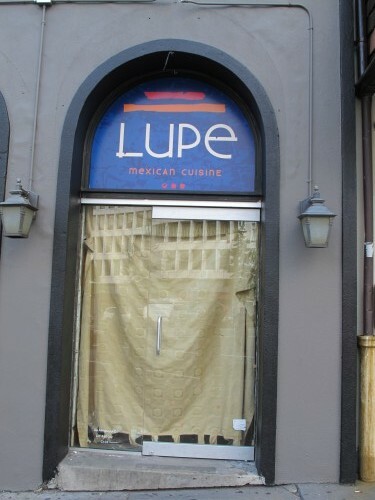 Lupe will be located at 1214 18th St. NW next to Public Bar and near Eighteenth Street Lounge. I’d never eaten at Sesto Senso before they closed – anyone gonna miss them? Stay tuned for more details when Lupe opens. 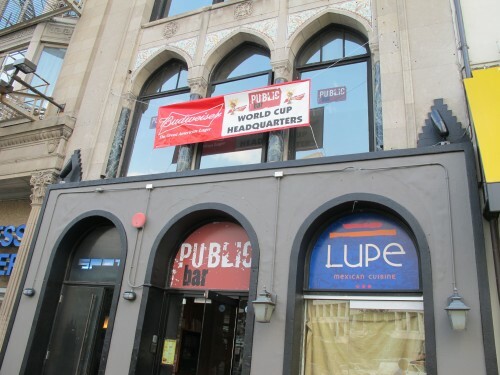 Incidentally when we were discussing World Cup watching options – I left out Public Bar. Dear PoP – What are Cardozo Track’s Summer Hours?